TULTEPEC, Mexico—Claudia Urbán is one of the lucky ones. 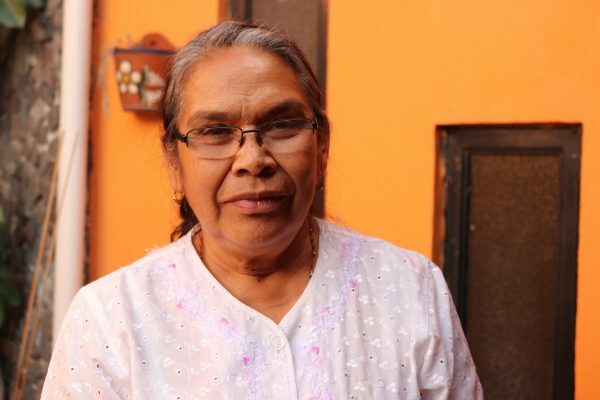 On the afternoon of Dec. 20, 2016, she was working her stall at the San Pablito fireworks market in the town of Tultepec, about an hour north of Mexico City, when tragedy struck. Explosion after explosion ripped through the dozens of stands at the market, where up to 300 tonnes (330 tons) of fireworks are thought to have been on sale. Claudia, whose family has been making fireworks for four generations, ran for her life. “I heard the explosion and I ran out, but when I did I saw a black cloud of smoke which had enveloped us and many lights,” she told The Epoch Times. The cause of the initial explosion that afternoon, at the height of the firework-selling season just five days before Christmas, is still unknown. That day, 42 people lost their lives, either killed instantly by the blasts or succumbing to their injuries later in hospital. “It is a painful experience we still haven’t recovered from. It hurts us still,” Claudia said. 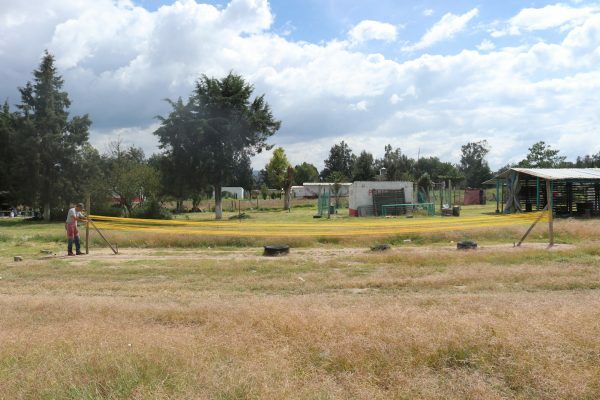 The tragedy was the worst to have ever struck Tultepec in terms of loss of life—but it is just one of 55 explosions connected to the town’s firework industry to have been recorded since 1998, according to a list compiled by the Mexican newspaper Excelsior. These incidents have resulted in 119 deaths in a town with a population of just 120,000 people. Yet the industry in Tultepec is growing. 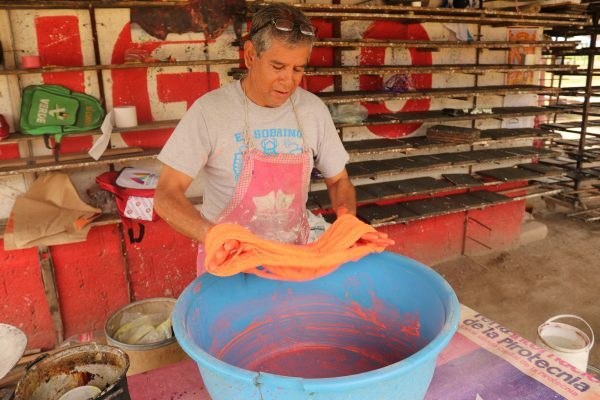 New workshops are springing up in La Saucera, the series of fields on the edge of the town where federally regulated production takes place, and there are 30,000 people registered as producers—a quarter of Tultepec’s inhabitants. It is in La Saucera, named after the dirt road running through these plots, where the latest catastrophe occurred. On the morning of July 5 this year, a series of accidental detonations at a number of buildings attached to workshops in the zone killed 24 people, including four firefighters who had rushed to help. 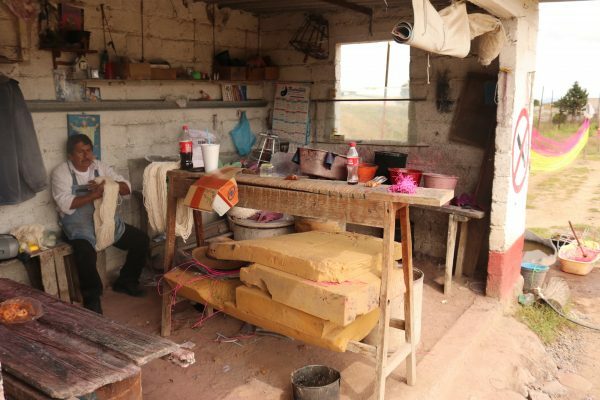 It is in these same fields where Emmanuel Urbán runs a workshop making fireworks in the same business that almost killed his mother Claudia. “It’s a very varied job, and that’s what hooked me,” he said. The town’s economic dependence on fireworks is clear. Emmanuel says 30 percent of the town’s population is involved with fireworks. 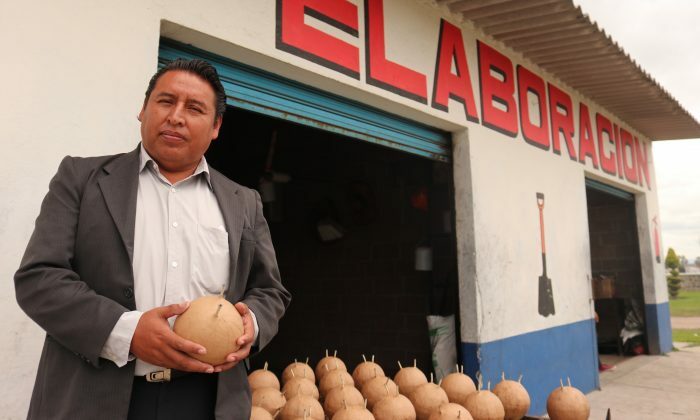 “But it turns out those 30 percent make up 70 percent of Tultepec’s economic production,” Emmanuel said. 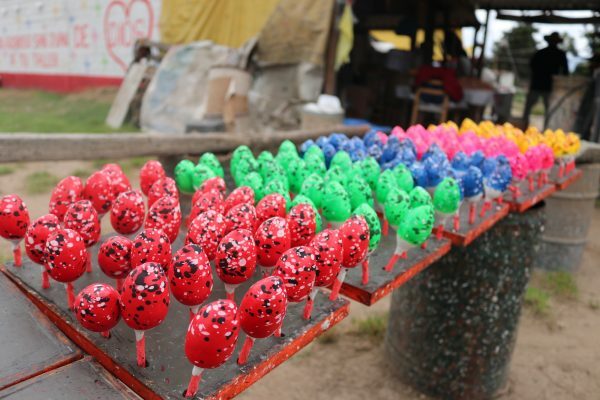 More than this, it is pride in Tultepec’s title as the fireworks capital of Mexico, and the skill it takes to produce handmade pyrotechnics, that causes thousands of people to risk their lives every day for their art. 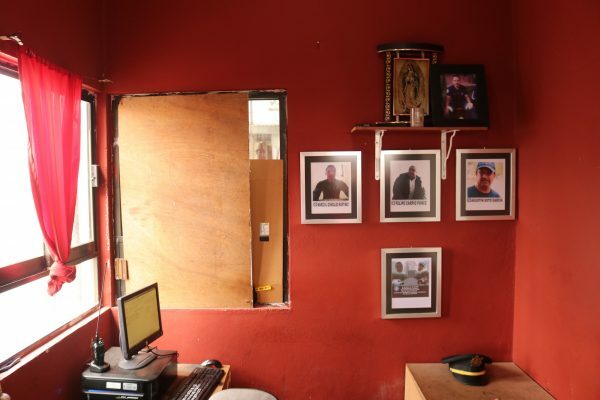 “This is what makes us defend ourselves, this is what we do in Tultepec—we defend our work and we should feel proud, wouldn’t you agree?” Emmanuel said. The industry first sprang up more than 200 years ago when locals realized they could use saltpeter or potassium nitrate, a base ingredient of gunpowder that occurs naturally in two lakes to the north of the town, to make pyrotechnics. Every March, Tultepec celebrates its firework-making heritage with a fiesta at which 300 or more life-sized model bulls with pyrotechnics strapped to their backs are wheeled through the town. It is in these same streets where residents operate their own clandestine workshops. 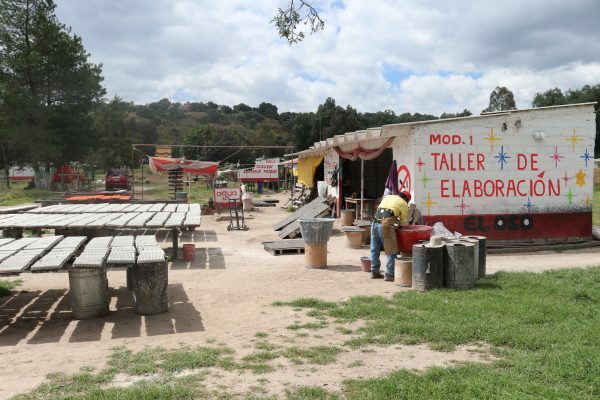 Locals who can’t afford to build a workshop in La Saucera and obtain a federal license to make fireworks supplement their incomes by manufacturing them in their own homes. 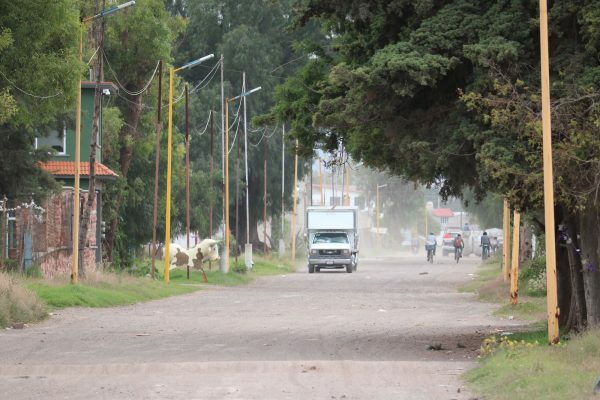 It is the danger of an explosion in a heavily populated area that keeps Tultepec’s Mayor Armando Cervantes Punzo awake at night. “We estimate at least that for every licensed fireworks maker there is a clandestine pyrotechnician operating in the residential area,” he said. In addition, the fact fireworks are regulated federally means that unless the federal police or the army catch you with a bathtub full of gunpowder in your basement, the municipal authorities can do nothing to stop you. 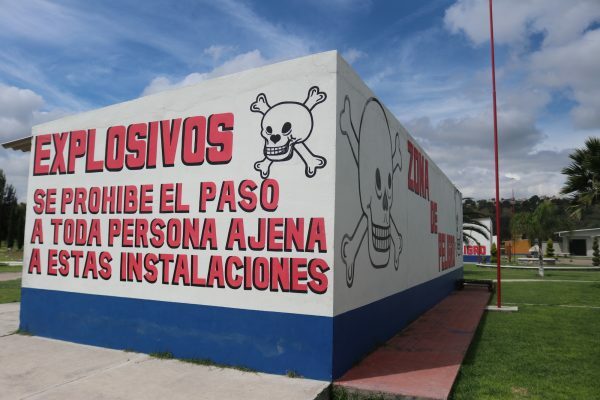 The strategy of Juventino Luna, Tultepec town hall’s representative with special responsibility for the fireworks industry, is to encourage backstreet producers into the mainstream. “We know there are clandestine places where they don’t have permission and they are making explosives in the populated urban zones,” he said. Tultepec may or may not succeed in stamping out illegal production and making safer its most dangerous of pursuits. Regardless, those dedicated to making fireworks in the town will carry on doing so, passing on their skills to their children. “The art of fireworks will always be present, it will never die. As long as we keep going, it will always be here,” said Reyes.